【Perfect-Size for Little Ones】 : 10.4*4.1*9.4 inches (26.5*10.5*24 cm) in height* width*length. 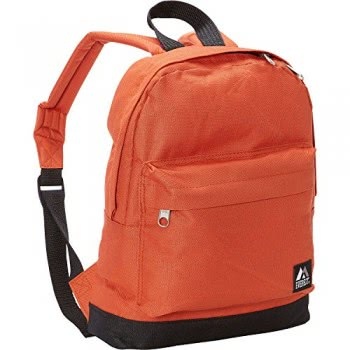 Made of super soft plush material and high quality smooth zipper accessories. 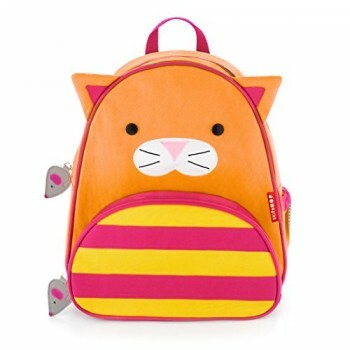 Small backpack suitable for toddler baby kids girl and boy between 1-5 years old. 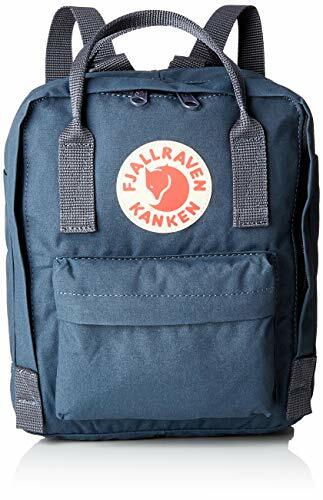 【Nice Design】This small mini toddler backpack features a friendly animal face , top hanging loop, crafted details and a fun, matching zipper pull that’s designed for little hands. 【Large space】One small front pocket and a main compartment. Enough space for children’s stuffs, like toys, foods, napkin, fruits, small books, pencils and other daily items. 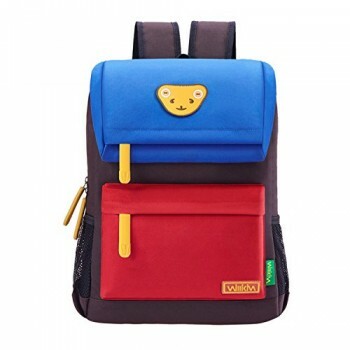 【Adjustable Shoulder Straps】This cute toddler cartoon bag features with two adjustable shoulder straps and a top handle fit small children of all ages, and allows you to comfortably and easily adjust this backpack to fit boys and girls of different sizes. 【Perfect Gift】Perfect for toddler as a Christmas gift! 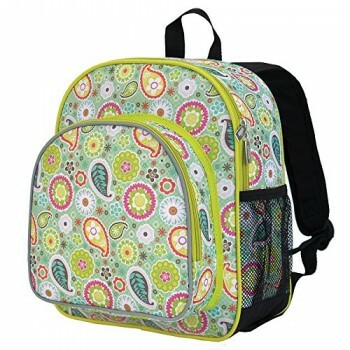 Great for kindergarten kids baby as a small daycare or prek bookbag. 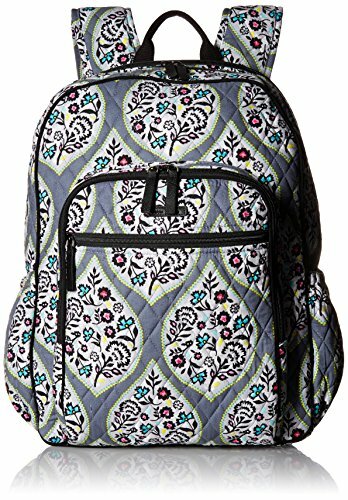 Super cute pattern and design will make your small preschool or grade school children excited to head off to school with this bookbag! Also ideal for going to the zoo, playing at the park, traveling and any other outdoor activities.